2015 Has been a beautiful year! 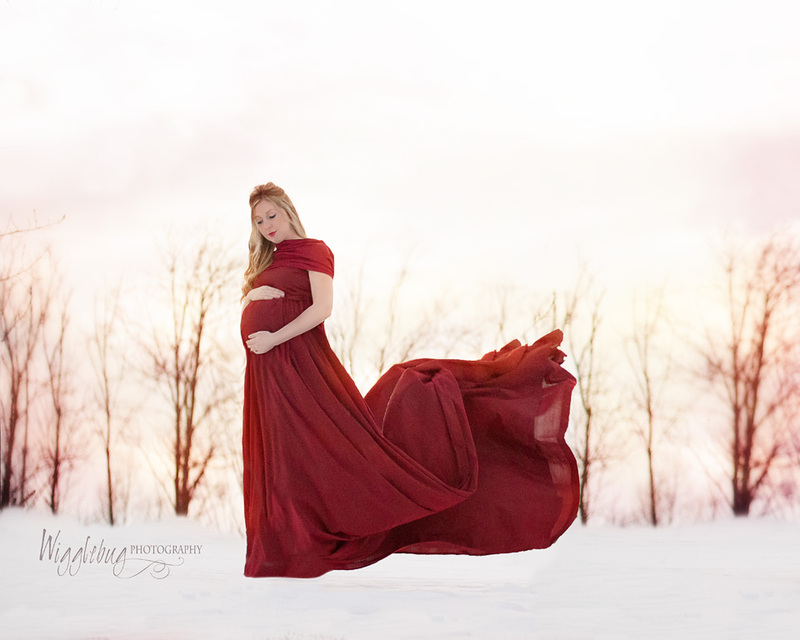 The outdoor studio here at Wigglebug Photography has seen a lot of action this year. 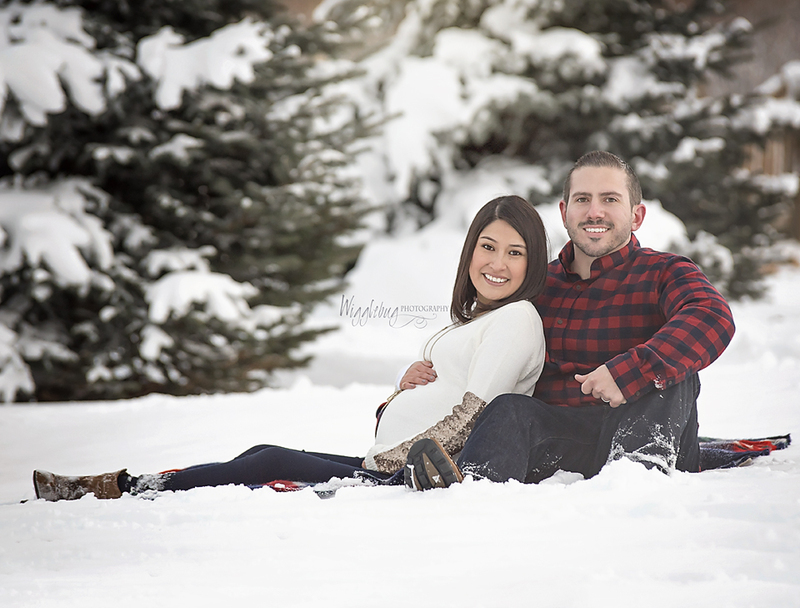 Winter maternity photos were very popular in 2015. I just love to take advantage of this beautiful season. I used to dread winter... really hate it. Now, I look forward to the beautiful light and pristine snow that we get here in Northern Illinois. 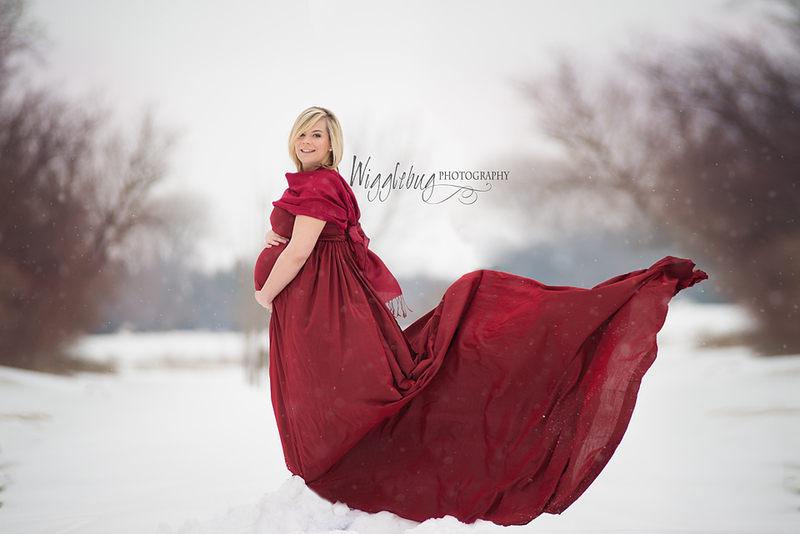 These stunning mothers make Winter look amazing! 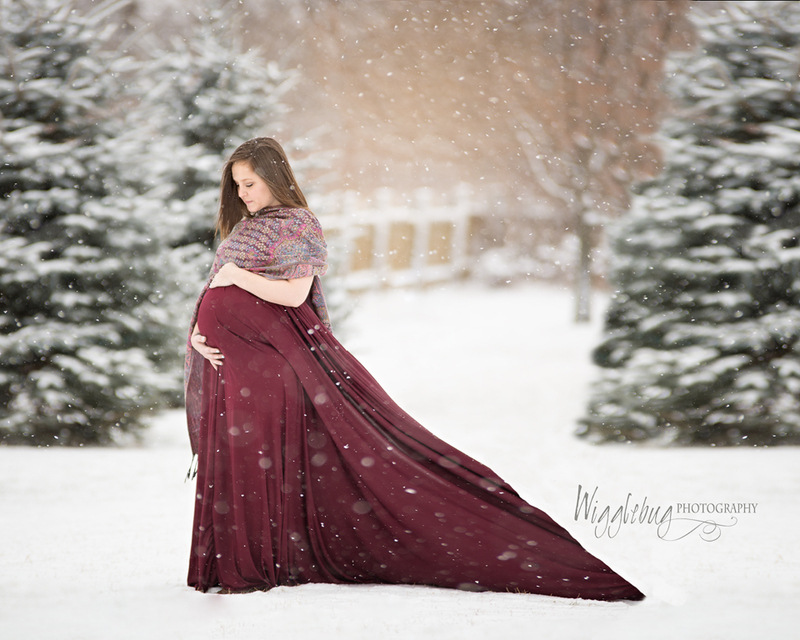 The maternity dresses we provide at the studio are perfect for these Winter landscape photos. Of course, red was very popular.